@husbji is on Carousell - Follow to stay updated! 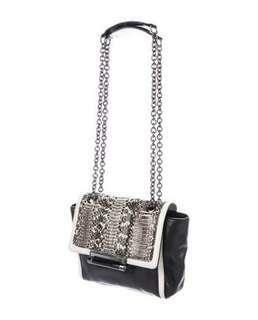 Gorgeous Diane von Furstenberg satchel. Real leather and snakeskin design. Very on trend this fall! Lightly used. Perfect size! Theory, size Petite. 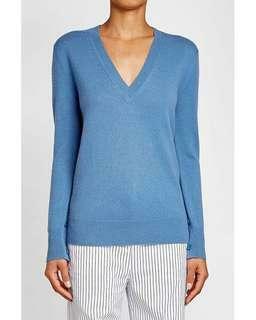 Sky-blue, 100% cashmere v-neck sweater. Slouchy fit. Button detail on the sleeve. So soft and warm! Perfect condition. Worn once. 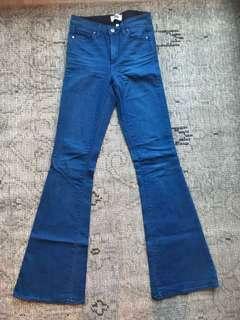 Size 26, Current / Elliot denim. Skinny jean with a classic fit and tailored hem. 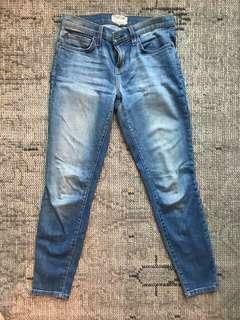 Faded denim, soft but not too stretchy. Lightly worn. 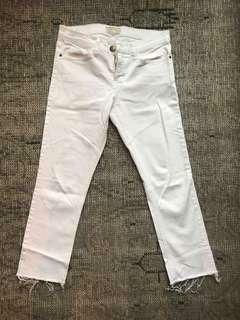 Size 26 white cropped ankle jeans. Mid-rise. Straight-leg, stretchy denim. Never worn - don’t fit me. Cute and stylish frayed hem. 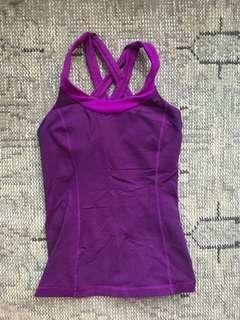 Very lightly used Lulu Lemon workout top, size 4. Purple with cross back straps. Full support. Good for yoga, cross training or running. 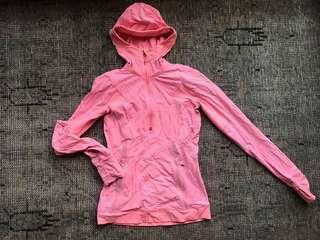 Hot pink, Lulu Lemon quarter zip hoodie. Nylon/spandex mix. Pockets on the front zip closed, hood has hole for ponytail. Sleeves have thumb holes and can be folded over to become mittens. Great for running outdoors in chilly weather or just a great piece of athleisure. 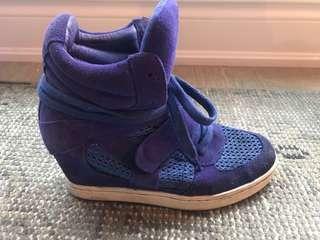 Indigo colored suede and mesh ASH sneaker wedges. Purchased for $350 and worn only a handful of times. 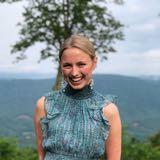 Comfortable and fun for a night out. 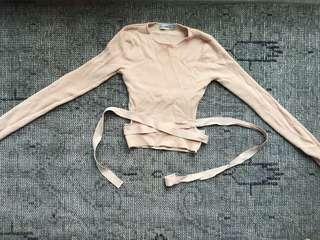 Knit Zara crop top, size small. Light blush pink with a peachy undertone. Wrap-straps at the bottom give it a ballerina style. Perfect for a night out! Small cut out in the lower back. 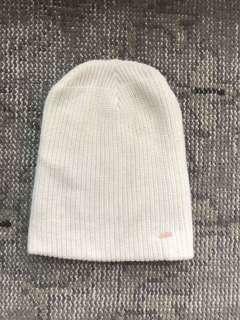 Never been worn Free People beanie. White knit; soft and not scratchy. Slouchy style. 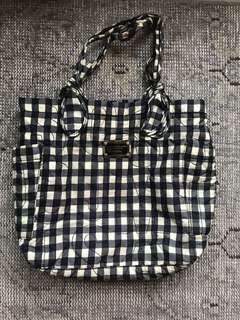 Marc Jacobs gingham, large tote. Nylon, water-resistant. Good for bringing the gym or for school. Can fit a laptop and books easily. Similar fabric to an MZ Wallace tote. 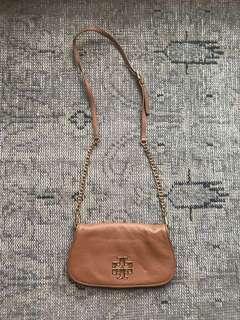 Beautiful Tory Burch purse. Flap opening with magnetic closure; medium sized. Genuine camel-colored leather with gold hardware. Adjustable strap. Indoor zip pockets and outdoor pocket. Leather is supple and beautiful in person. 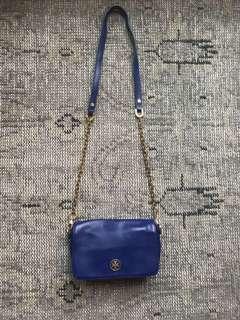 Tory Burch shoulder bag. Royal blue leather with gold hardware. Adjustable strap. Flap opening with magnetic closure. 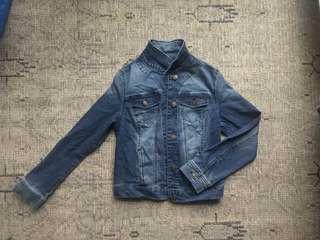 Outer pocket. Inside is orange fabric; large enough for a phone and wallet. Beautiful quality and color! 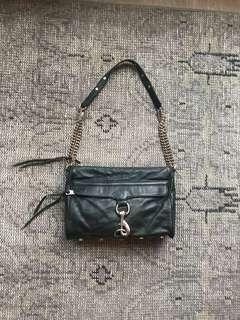 Hunter green leather and gold hardware, medium-sized Rebecca Minkoff shoulder bag. Soft leather, 3 interior pockets and one external pocket. Adjustable strap. Lightly used. 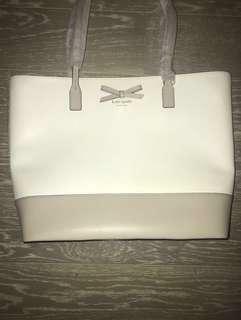 Brand new, never been used Kate Spade medium sized tote. Off-white and taupe color block design; 100% genuine leather. Classic style, structured with multiple pockets inside. Received as a gift but not my style. 250$ value. 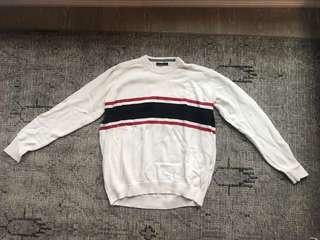 Brandy Melville, retro, cotton sweater. Red, white and blue stripe. “One size fits all” according to Brandy Melville (would consider it a size medium by normal standards). Worn once.